The Spanish language is the largest language spoken in the US next to English as published by Instituto Cervantes. Mexico has the largest Spanish-speaking people. 52 million Spanish speakers are found in the US and predominantly in the most happening places including Arizona, California, New Mexico and Texas. Globally it is found that there are more than 400 million native Spanish speakers. Across the world, there is an exponential growth in Spanish language speakers. This fact catches the attention of Shan Singapore to provide effective Spanish language translation Services. Please refer our ShanSingapore.com to understand our services better. Shan Spanish language translators are skilled in handling the top 3 challenges in the Spanish language. They are the Past simple tense; as compared to English-Spanish have two form, the Speed of delivery, and the Subjunctive. Our Translators have region specific translation experience to understand the European Spanish, the American Spanish and the language differences within the Hispanic America and the Spain. Spanish language translators will create shorter text at the same time preserving the content of the original message. 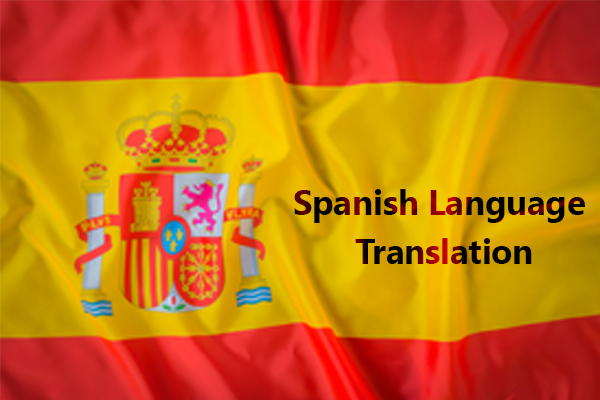 Shan Spanish language translation services have identified the qualified native-level translators who can accommodate the grammar and style of the Spanish language. Shan specialties in offering Spanish language translation services. We meticulously hire bilingual translators who can easily converse in English and Spanish to exactly spot the difference between Spanish and English. Please refer our shansingapore.com to talk our team and have your sample document translated. Our charges are competitive amongst our competitors. Quality is preserved along with our speedy delivery. The unique service offered by us is the estimation of the cost for the project without the client disclosing any of their personal details. Eagerly wanting to reach us? Please refer our shansingapore.com for the contact details. We are equally eager to serve you with our best Spanish language translation services.